Cebu Pacific Flight 5J 461 on Friday night made an emergency evacuation of passengers soon after the jet plane landed at the Iloilo International Airport. 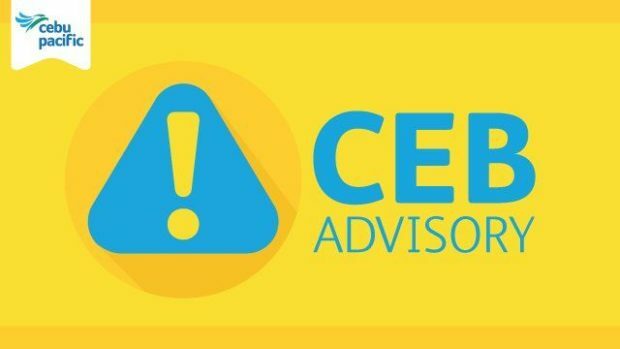 In a Twitter advisory, Cebu Pacific said the passengers were all accounted for and safe and being attended to by airport personnel. It did not give details about the emergency incident. “On or about 1115pm on 13 October 2017 (Friday) an incident occurred involving Flight 5J 461 (Manila-Iloilo) upon landing at the Iloilo International Airport. The flight was carrying 180 passengers,” the Twitter post said.